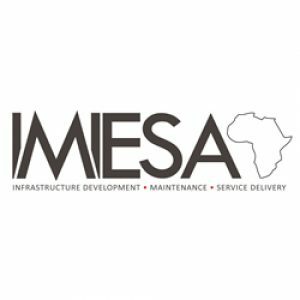 IMIESA magazine gives critical insight and information on infrastructure development, maintenance and service delivery. The related industry website www.infrastructurene.ws gives readers daily up-to-date news. It is the official magazine of the Institute of Municipal Engineering of Southern Africa (IMESA). IMIESA is published by 3S Media – 53 years of publishing excellence.